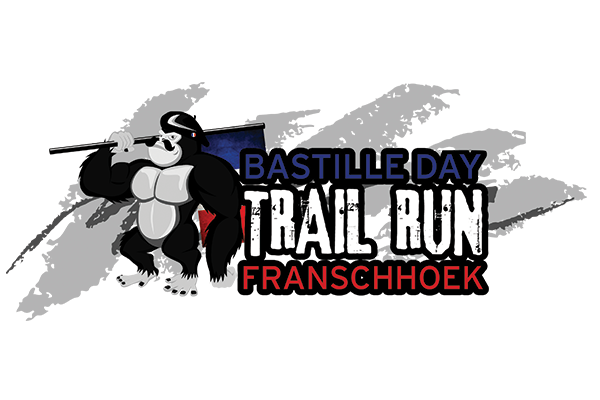 Bastille Day Trail Run is a wilderness adventure, for which you need to be prepared – you have been warned! The Franschhoek Mountains in July can be covered in snow. The rivers are scenic yet cold. This Trail Running adventure sells out every year, numbers are limited. You are assured of a wild time, wet feet and rewarding OBS, served by French Maids. The Bastille Festival in the Main Street is a vibrant mix of good food and wine, to celebrate with, after your run. If staying over (highly recommended), book accommodation now.